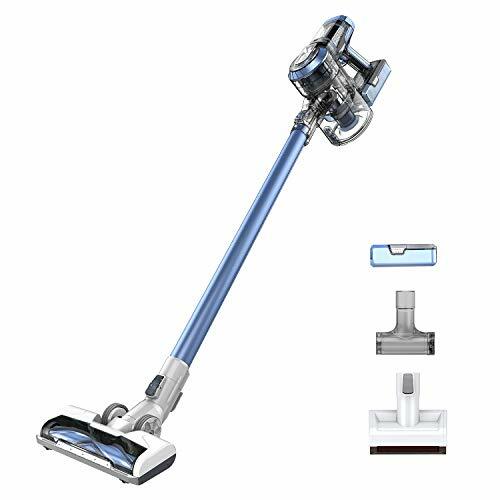 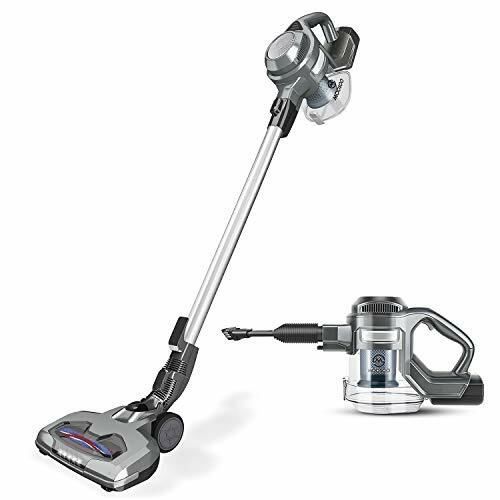 This Certified Refurbished Shark Navigator Lift-Away Vacuum is lightweight convenience ideal for quickly cleaning stairs, upholstery or accessing small, hard to reach areas around your home and car. 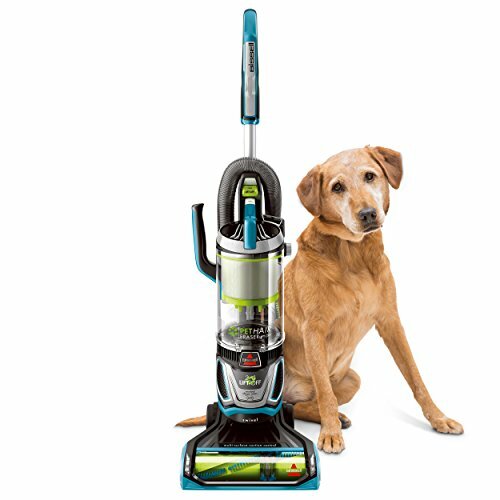 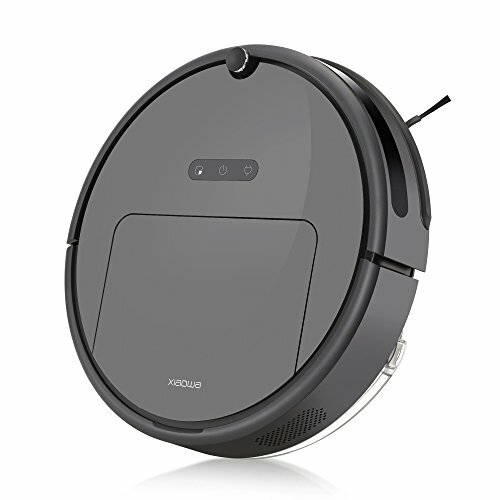 Powerful attachments quickly and easily lift pet hair and other ground-in dirt from carpeted stairs, upholstery and other surfaces. 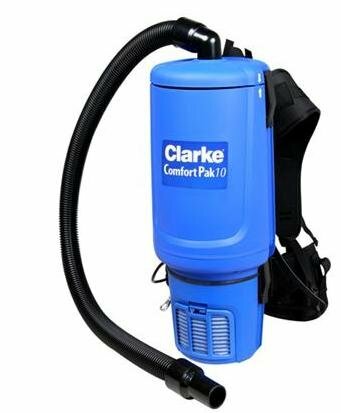 The advanced cyclonic technology separates fine dirt from the air, preventing dirt from clogging the filters and keeping suction power strong over time. 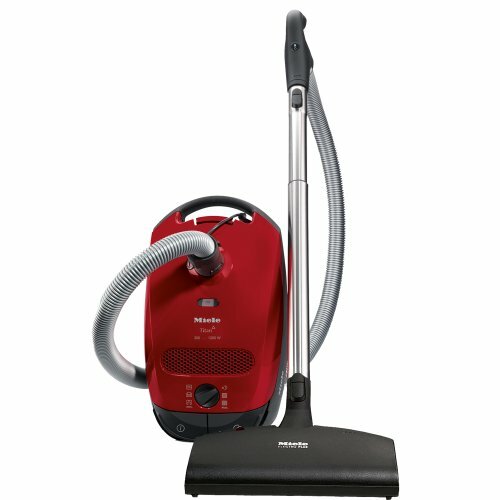 From the first use to the last room, you never lose cleaning power. 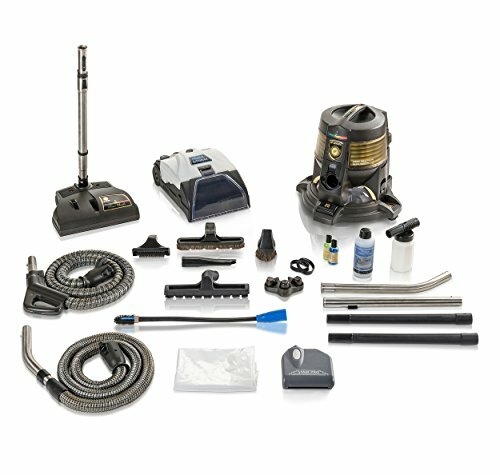 Shark’s Anti-Allergen Complete Seal Technology, combined with superior HEPA filtration, captures and holds over 99.9% of dust and allergens inside the vacuum, not back into the air you breathe.